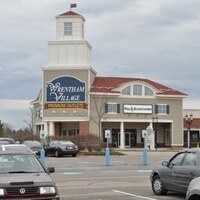 New Englands largest outdoor outlet shopping center featuring over 170 stores. All tickets must be purchased in advance. URI students only.